Successful gifts are special gifts. 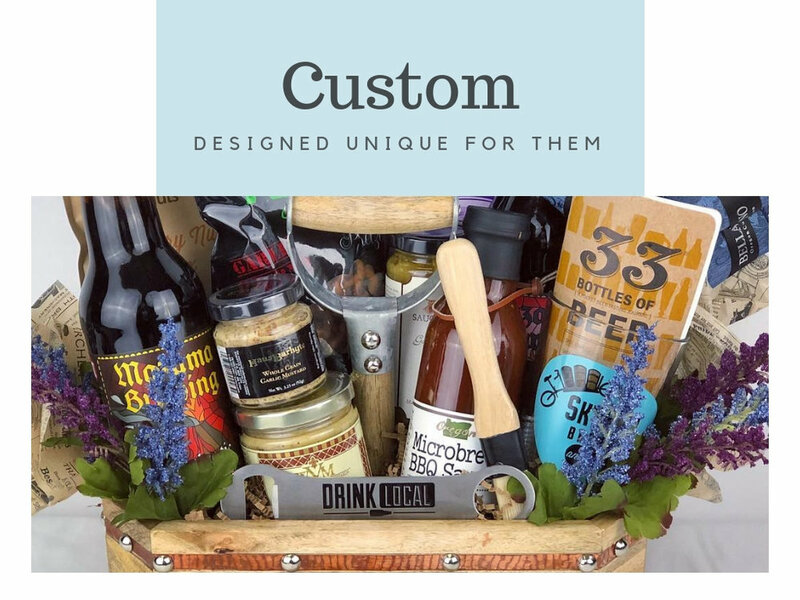 Personalizing gifts entails asking the right questions and seeking out "the special" that creates emotional gifting memories that last long after the gift has been given. There are several ways to "find the special" and it doesn't take as much effort as one might think.